All of the legacy products I offer are handcrafted, archival heirlooms meant to last a lifetime. Sarah Der Photography albums and coffee table books are made using the finest materials and each album is custom designed by me, to tell the story of your wedding day just how you remember it. Folios are the perfect long-term solution for storing, protecting, and displaying your prints. Take a look below and see which heirloom product best suits your needs...! Fine art albums are modern, elegant, and traditional. 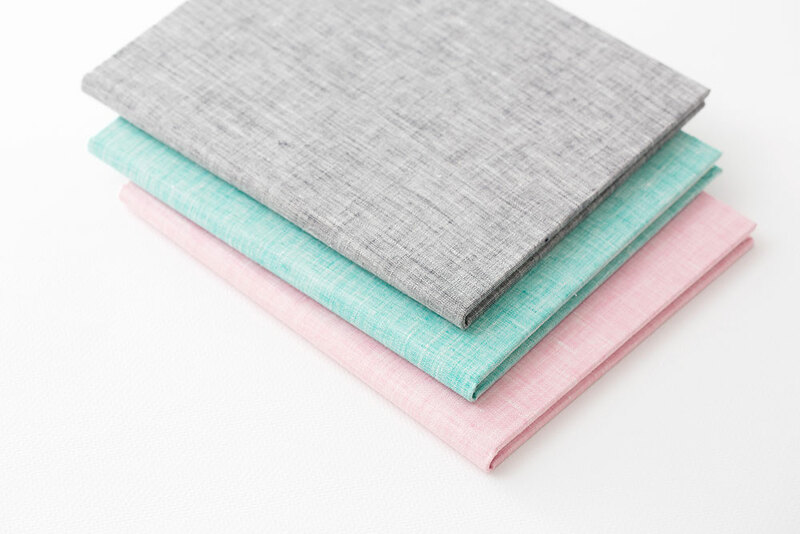 You have several colors of fabric and leather from which to choose, and optionally you can add cover debossing or a photo cameo to further personalize your album. Fine art albums begin with 10 spreads (20 pages), and each spread is custom designed by me using a collection of your favorite wedding day images. They lay flat on thicker, unbending pages and are printed without a gap in the center crease. These hardcover coffee table books feature fine art press printed pages hand bound in an elegant fabric cover of your choice. These are a perfect, more affordable alternative to the heirloom albums, though they are still archival, hand crafted, and custom designed. 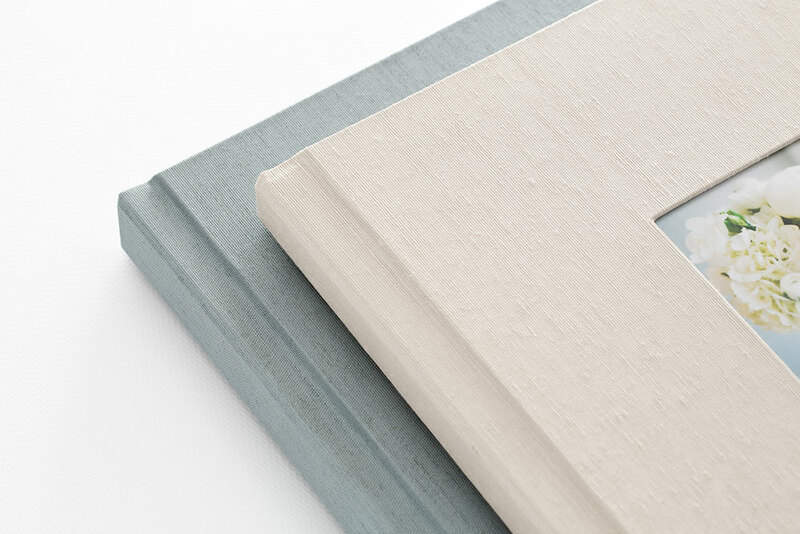 Hardcover coffee table books can be debossed, though they cannot feature a cameo cutout. There is a 200 page maximum. 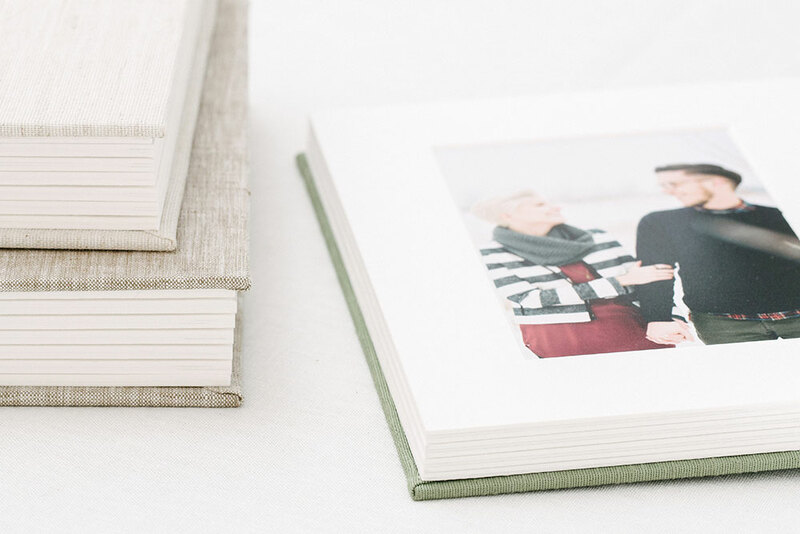 These beautiful slip-in matted albums are handmade with archival paper and feature thick, unbending pages. 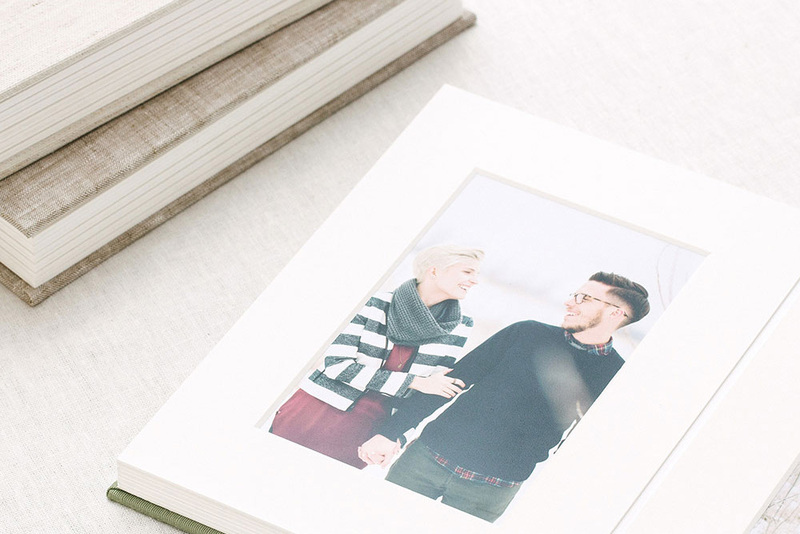 They are the perfect heirlooms to display your photos or gift to friends and family. The base price includes 6 mats total, and additional mats can be purchased in groups of two. 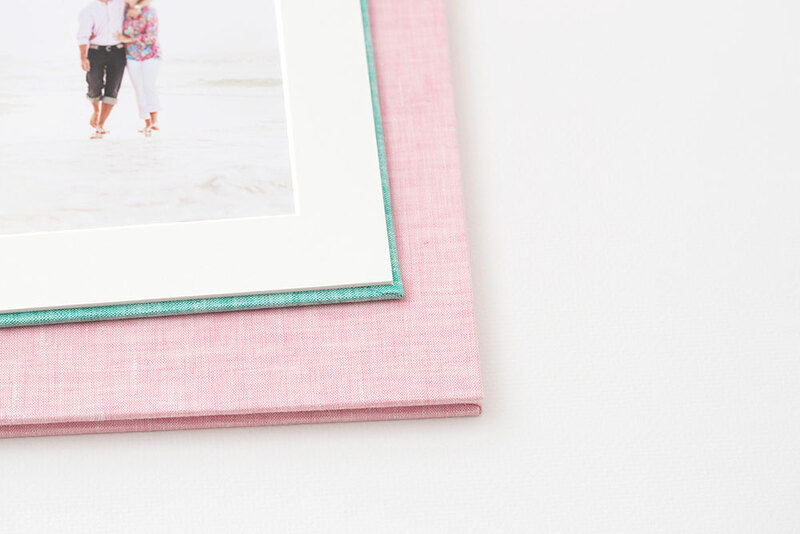 These elegant slip-in matted folios are perfect as gifts or for displaying on shelves. They fit two 5x7 printed photos and are meant to be displayed vertically. Prints are included with these folios! 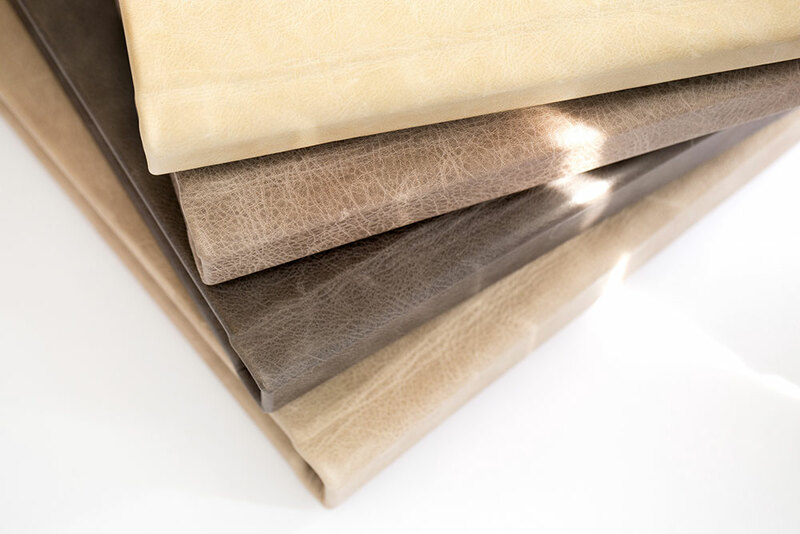 TO SEE ADDITIONAL IMAGES OF COVER OPTIONS INCLUDING LEATHER AND FABRIC SWATCHES, click here!